While tending to Victory Gardens which grow, flourish and die on the Homefront during World War 2, communities struggle with their own new realities of love, life and death. 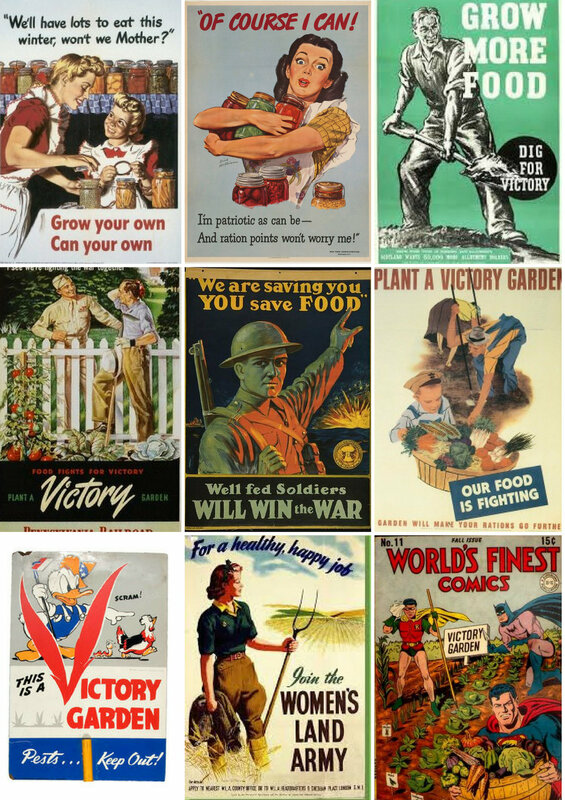 While soldiers fight abroad in WW2, those remaining in Westchester County strive to make a difference on the Homefront by creating Victory Gardens, supplementing limited food supply. But the pressures on the homefront extend much further than simply growing produce. A child worries her failing rooftop garden is an omen of misfortune for her father’s return from a POW camp. An infertile woman throws her purpose into feeding neighborhood families. A wealthy man whose chemical plant is commissioned by the government for war purposes struggles with how to leave a meaningful legacy not tainted with warfare. These stories, and more, are given light in The Victory Garden Plays, a series of vignettes exploring people’s journeys with their new realities of love, growth, life and death. The performance is approximately 1 hour 15 minutes long. Tutti Bravi Productions, Inc. is a 501 (c) (3) nonprofit organization, dedicated to honoring the history of Westchester County, NY. For questions about the current productions, please contact tuttibraviproductions@gmail.com. The reading is approximately 1 hour 15 minutes long, and will be followed by a brief feedback session. Tutti Bravi Productions, Inc. is a 501 (c) (3) nonprofit organization, dedication to honoring the history of Westchester County, NY.